What’s Included With My Charter? In addition to the comprehensive equipment lists below, please note all our bareboat catamarans are equipped with on-board Wifi. SUPs & Kayaks are available to rent. 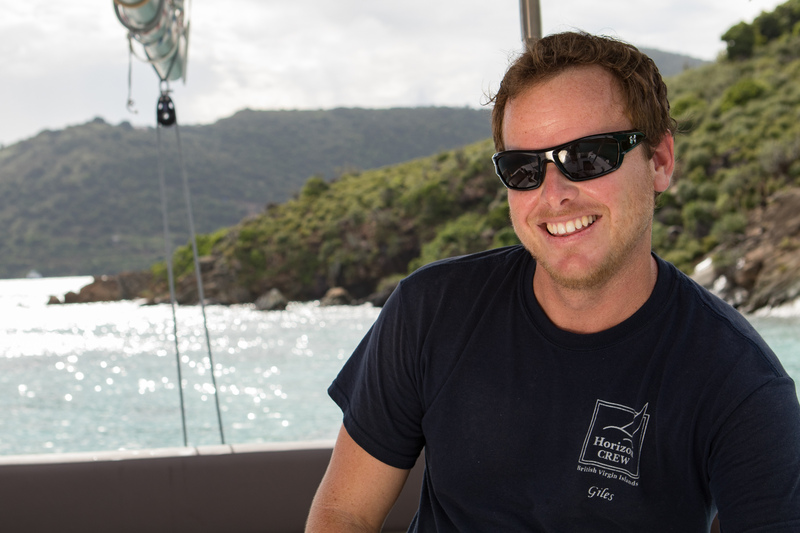 Why not rent SUPs or Kayaks to give that extra dimension to your BVI sailing vacation? Please contact us for details and pricing, or visit our watersports page for more information. For wifi provision we work with a company by the name of Renport. You can visit their secure online booking system to confirm and guarantee your reservation for the “Surf 4G Router Pak”. Please ensure that you put “Horizon Yacht Charters” in the notes section. Please click here for useful information on plug adapters for you electronics. 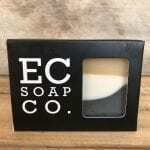 We source guest soap from BVI local company EC Soap. 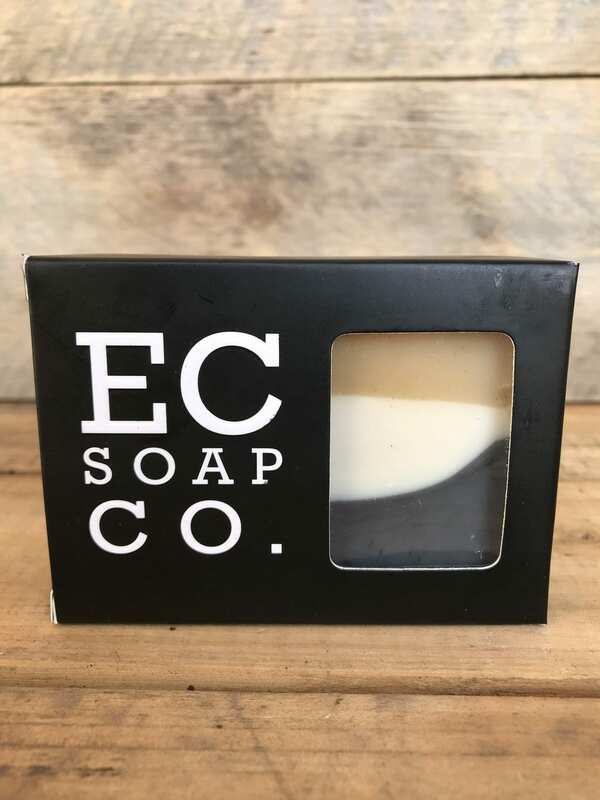 You can find out more about the company and order their eco-friendly products on their website. Please note that we do not supply snorkel gear. We suggest you bring your own mask and snorkel to ensure a good fit, or you can easily rent the full set from Blue Water Divers situated next-door to Horizon Yacht Charters. Visit our watersports page for more information.